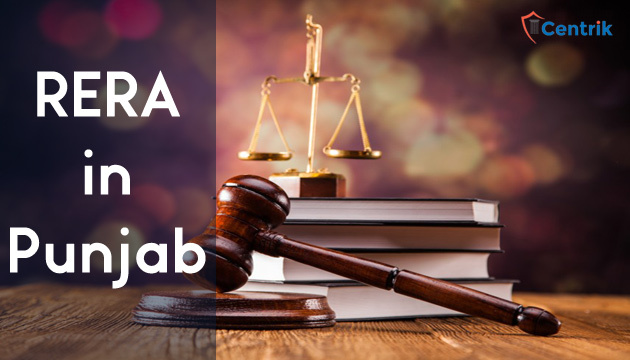 Punjab RERA some sections of the Act were enforced with effect from 1st May 2016 although it came completely into force from 1st of May 2017, Chairman of the Punjab RERA is IAS Sh. N.S. Kang. As per Section 3 of the RERA Act 2016 “Prior Registration of real estate Project with the Real State Authority has to be done by the developer. They shall have to register all commercial and residential real estate projects with RERA Punjab. No promoter shall advertise, market, book, sell or offer for sale, or invite persons to purchase in any manner any plot, apartment or building, as the case may be, in any real estate project or part of it without registering the real estate project with RERA Punjab. Promoter of ongoing real estate projects, in which all buildings as per sanctioned plan have not received occupation or Completion Certificate, shall also be required to be registered for such phase of the project. They shall also need to provide the quarterly updates to authority from time to time. Previously the authority has asked the non-registered Promoters for submission of applications for registration. The RERA accordingly called upon all promoters to avail this opportunity and avoid any punitive action under the law, as per an Official spokesman. According to him promoters of the ongoing projects (except those exempted under section 4 of the Act) were required to register their projects with RERA within three months of commencement off the Act i.e. July 31, 2017. However, Authority has provided extension for registration of projects till 31st Dec 2017. Still many applications are being received by the Authority. As per Official “The authority has therefore decided to give one more chance to such promoters to submit their applications for registration of their projects even after extended date –December 31, 2017 — on payment of late fees to the tune of 100 percent of the fees payable under Rule 3(4)”, he added.